William Stewart (fl 1486), Canon of Glasgow, Prebendry of Killearn and Rector of Glassford, was bursar of the Faculty of Arts, 1483 to 1484. 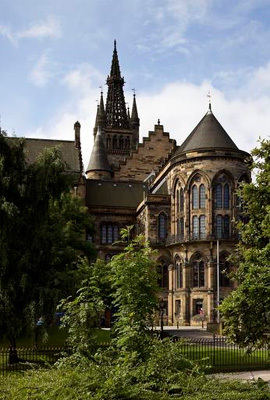 He founded a chaplainry in 1487 and constituted the University's rector and regents, as well as the provost and bailies of Glasgow, as its conservators. He left money in his will to buy a silver cup for the Faculty.